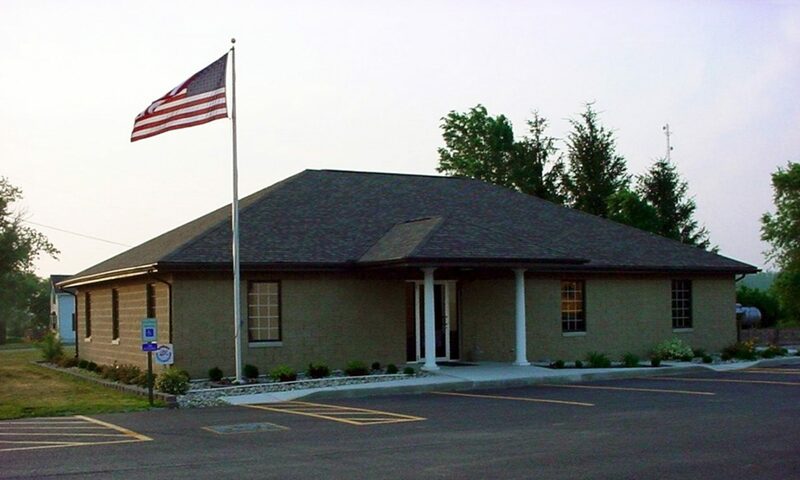 Swancreek Township Maintenance Department is responsible for maintaining 46 miles of roads, as well as our five cemeteries; Swanton, Raker, St. John’s, Shiloh, & Keene. For a complete list of the roads maintained by Swancreek Township Maintenance Department CLICK HERE – If a road is not listed it is maintained by Fulton County. ** PLEASE NOTE** Deceased Animals on roadways— Please be advised that unless it is a very large animal such as a deer, Swancreek Twp. will not remove them. A driveway permit is required for all new driveways or existing drives that are going to be paved with asphalt or concrete. There is no fee for this permit, however, the Maintenance Supervisor will access the driveway request and issue the permit upon inspection. Tiles & Catch Basins— Ohio Revised Code only allows the Board of Trustees to maintain the drainage for the water run-off from the township roads. Our maintenance department has been working very hard to maintain the ditches, tiles and catch basins. If you have a need for assistance, please call us at 419-822-5641. Right of way— All roads have a right of way that can vary from 40’ to 60’. This right of way is owned by the entity that maintains your road. Thus giving them access to run drainage and allowing utilities to run their lines. Please be aware that It is the policy of Swancreek Township that mailboxes are replaced only if it is physically hit with the snow removal vehicle, not when it is hit with the snow or damaged because of snow accumulation.